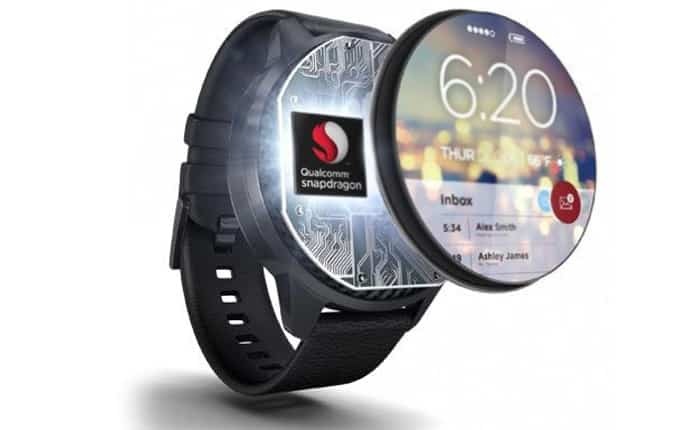 Qualcomm has started shipping its Snapdragon Wear 1100 processor which is aimed at wearable devices for simple fitness trackers, kids and the elderly. To that end, the chipset is not designed to be more powerful than it needs to be since it has to fulfill limited computing needs. It’s not as robust as the Snapdragon Wear 2100 even though both SoCs are part of the same family, for example. The ‘targeted-purpose’ Snapdragon Wear 1100 chip may be a tamer version of the 2100, but it still retains some of the main features such as the company’s very own iZat integrated location engine accommodating multi-GNSS and cell-ID positioning. The system is also compatible for safety monitoring via geo-fencing. Then there’s extended battery life for the device embedding the processor, thanks to Power Save Mode. Qualcomm’s new product incorporates the next gen Cat 1 modem with LTE/3G global band capability and an applications processor for Linux-based apps. In addition to this, it makes space for Wi-Fi, Bluetooth, voice support and gesture control among other things. The chip-maker has listed the names of several companies who have introduced wearables utilizing either its Snapdragon Wear 2100 or its Snapdragon Wear 1100 silicon. – Aricent, Infomark, Borqs and SurfaceInk have unveiled reference platforms based on Snapdragon Wear 1100 and 2100. But will either of these two processors be snapped up by the giants in the global wearable devices segment? In early 2016, market research firm IDC, placed Apple, Fitbit and Xiaomi in the top three spots based on market share. Sales in this category was said to have grown by 171.6 percent in 2015 as compared to 2014. This upward trend had compelled Qualcomm to invest in SoCs for wearables as part of the Wear lineup.